In this fast paced and rapidly growing world of internet business, website designing is a major service offered by the most skilled web designers in India. A plethora of advertising options have opened up for both small scale as well as large scale business owners and all commercial website owners understand the importance of a good and effective website design. Creation of a website dedicated to the company, showcasing its services and products is now an integral part of the setup process. All burgeoning companies are eager to own a successful website to improve online visibility and thus business prospects. 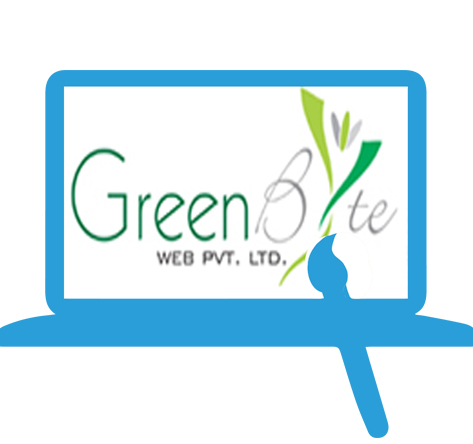 This is why website designing services have become so popular and the term is invariably linked to Green Byte Web. The company is one among the major SEO services in India. The whole world is now hooked to the internet and therefore, the fastest and most effective way of reaching the audience is through the internet. This is where glamorous, informative and easily navigable websites come into the picture. Websites are an amazing way of improving business by attracting more customers online. 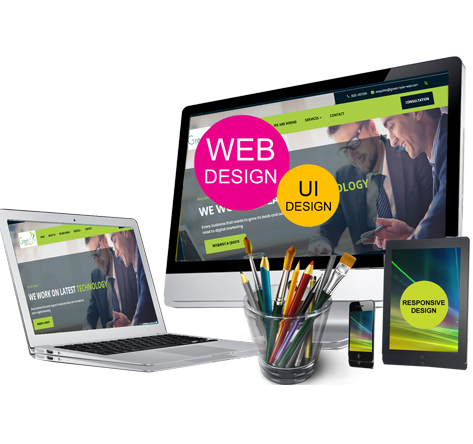 The internet offers a grand platform to all business owners and in today’s competitive world, a good web design is not just about how pretty the website looks. It is about creatively and innovatively blending the right colors, designs and information in a perfectly balanced manner. It takes committed professionals to understand the intricacies of effective web designs and to implement them in the best possible manner. The layout and the interface need to be captivating and appealing as the first thing that a potential customer notice is the visual appeal of the website. Web designing plays a critical role in this area and the web designers in understand its importance. Only the websites with the best web designs win over the most number of clients. Website designing is a complex procedure that needs to be understood thoroughly and this is why professional help is definitely needed when it comes to web designing. It is advisable to opt for a company that allows you to outline your needs and requirements clearly. Having an attractive website is important but it is not enough for the online success of your business. Promotional content needs to be used to improve the website. Through proper web designing, you can expect outstanding online results in a short span of time. It enhances growth, increases business functionality and widens the customer base of the business. Your customers can easily get information, sales are increased and new customers will be attracted. Website designing is a great boost to any business.